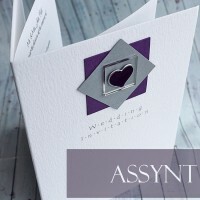 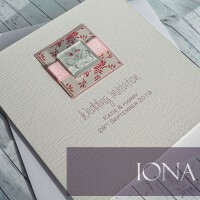 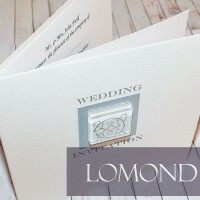 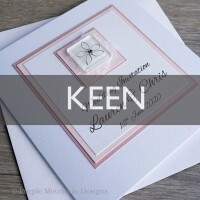 Please click on the pictures below to see our current ranges of Wedding Invitation Designs. 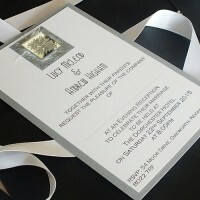 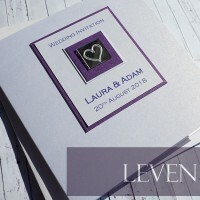 As everything is made to order by us, many details of the invites can be adapted to suit your style, colour scheme and budget. 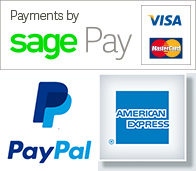 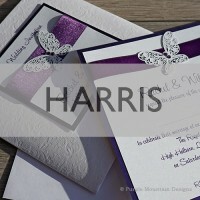 All designs are available in a wide range of colours and sizes. 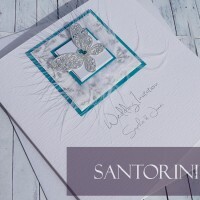 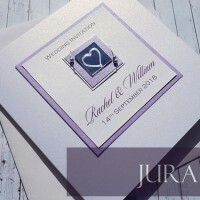 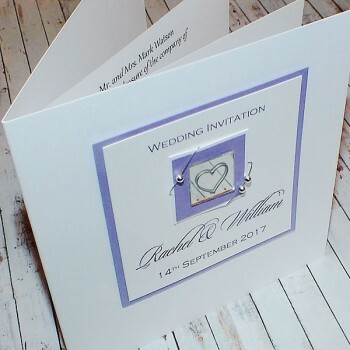 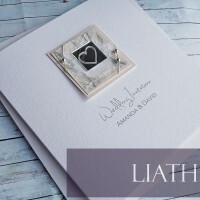 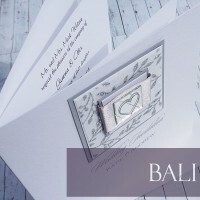 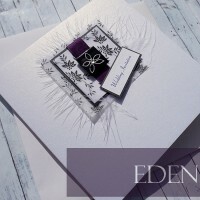 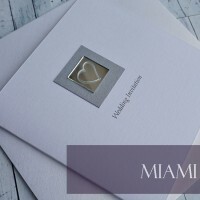 Whatever the style of your Wedding Day, whether a traditional or a civil ceremony, or a civil partnership, or even a wedding anniversary or birthday party we can supply a co-ordinated range of quality hand made stationery to compliment your special day.